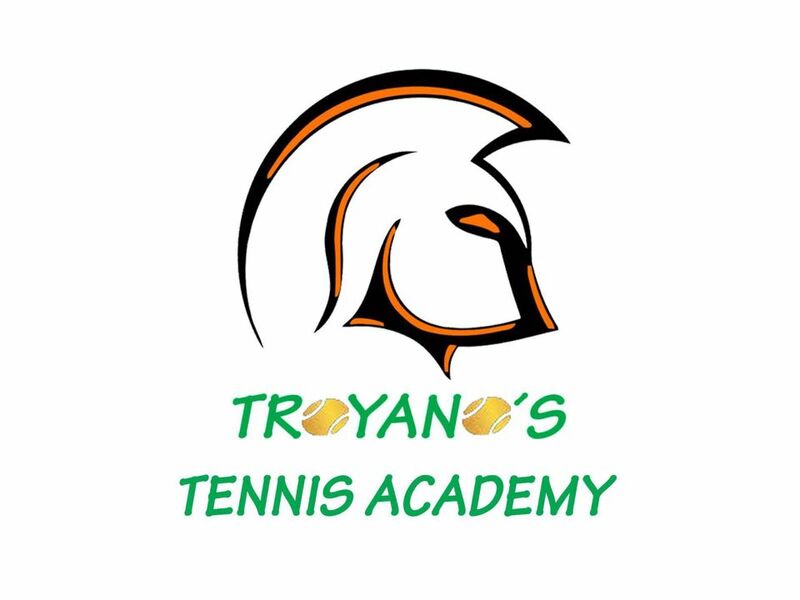 Troyano´s Tennis Academy offers to the children and adults from the area the opportunity to develop and improve your tennis abilities through patient, positive and experienced tuition. We offer group and individual lessons every day of the week, and for the local children there are group lessons after school and at weekends. We offer 2 or 3 times a week group lessons depending on level,etc.. The group lesson are betwen 6 and maximun 8 players. For ages between 4 and 18 and adults (all ages). 2. Introduction to the basic shots. 1. All the basic shots: forehand, backhand, service, volley. 2. Introduction to the rules of play. 3. Games and the opportunity to reach higher levels. 1. Refinement of the basic shots. 3. Choice of Strokes and foot work. 4. Opportunity to play with better players. 2. Mobility on court, positioning, drills. 4. How to finish the points. 5. Possibility to play with better players.